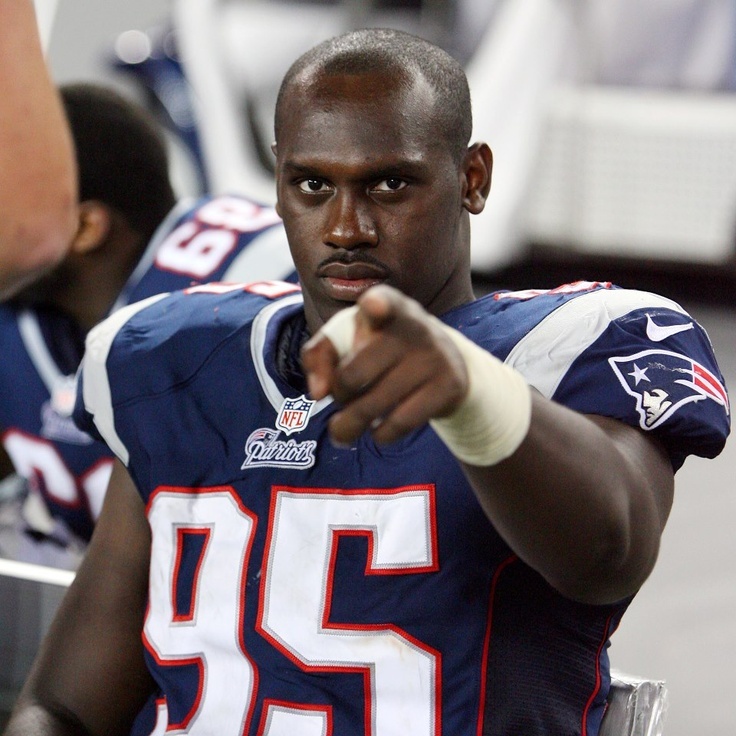 Chandler Jones of the New England Patriots will make his mark during his game against the Dolphins. The last time the Patriots flew down to Miami for a football game, they lost more than just the game against the Dolphins. Three weeks after a comeback for the ages against the Denver Broncos, the Patriots were in position to have home field advantage throughout the AFC Championship. Whether it was the defense's fault for allowing Miami to convert a 4th and 5 en route to their final touchdown or the offense's inability to get the ball into the end zone, the four point loss returned home field advantage back to Peyton Manning. While the second matchup of the season did not end well for the Patriots, it wasn't a fluke. Earlier in the the season the Patriots were booed by the Foxboro faithful at the half when they trailed 17-3 and had accumulated 59 total yards of offense. This time Brady with the help of some defensive friends would engineer a comeback. While both games last season were played by a depleted Patriots' defense, I'm still expecting another close game this weekend. If you heard Bill Belichick this week, you know that he thinks highly of the Miami defensive line. Last season Miami's defense led the NFL with 58 sacks. Cameron Wake and Oliver Vernon led the way with 8.5 and 11.5 respectively. While you can't typically gauge a team during the preseason, the fact that the team recorded 13 sacks in their last three games should keep the Patriots' offensive line on their toes. Last season the Dolphins were also stingy with points as they gave up just under 21 points per game. This preseason it was more of the same with them giving up just under 16 points per game. Going against that line will be the Patriots offensive line. While he has looked good in the past, this will probably be the first time most fans really pay attention to the play of LG Josh Kline. In case you missed it, Kline is the second year player who will be starting where perennial Pro-Bowler Logan Mankins did before he was traded. In their two games last season the Dolphins managed to sack Tom Brady only 4 times. Since Brady appears to have all of his offensive weapons available tomorrow, I think the Patriots will do a better job moving the ball down the field and into the end zone than they did last year. Of course if Brady tries to force the ball to Gronk like he did during week 8 last season, we could have a problem. While I am psyched to see Gronk back out there, I think Brady has plenty of offensive weapons to choose from. Hopefully, Brady and Kenbrell Thompkins can be on the same page all season. Defensively, I think we could be in for a real treat this weekend. I have some pretty high expectations for our now healthy defensive core. With Miami's revamped offensive line and the unavailability of center Mike Pouncey, the experienced Patriots' line should have an advantage. Throw in our collection of ball hawkers down the field and Ryan Tannehill may be in for a long day. Of course, all that could be moot if the Dolphins establish a running game with Lamar Miller or Knowshon Moreno. Although I think it could be a highly contested game, I have a feeling that the Patriots defense and special teams will make some plays to make the final score look more lopsided. Expect to see a lot of Chandler Jones today.